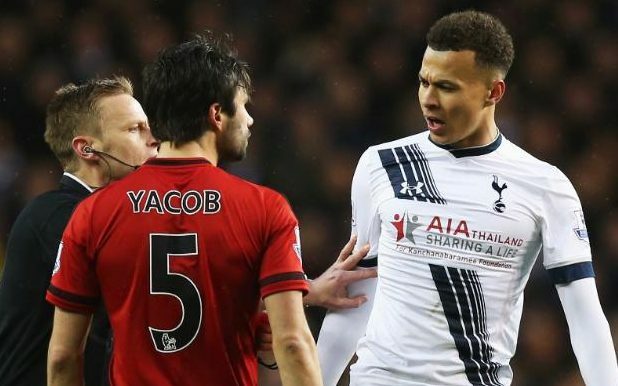 The recently named PFA Young Player of the Year Dele Alli hit West Brom’s Claudio Yacob in the 1-1 draw at White Hart Lane on Monday. The incident was not spotted by the officials but captured by the cameras and the charge was imposed by the FA on video evidence. He admitted the charge after television cameras showed him punching West Brom but contested that the automatic penalty of a three-match suspension would be ‘clearly excessive’. This claim, however, was rejected following an Independent Regulatory Commission hearing on 28 April 2016. He expressed his disappointment on twitter and said will learn from this mistake and will come back stronger. Now he will mark his presence on the ground in the England’s Euro 2016 opener against Russia in Marseille on 11 June (if selected).